Because who doesn’t love decadent desserts, the opening of Gotta Have S’more along Fairfax Avenue along Little Ethiopia is a welcome treat. Opening on Thursday, June 7, the shop promises to offer a new take on the campfire classic. 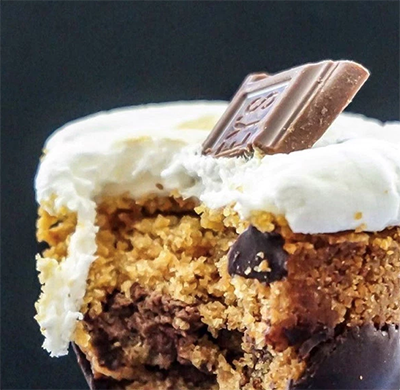 Gotta Have S’more is looking to be a grab-and-go artisanal s’mores go-to spot. 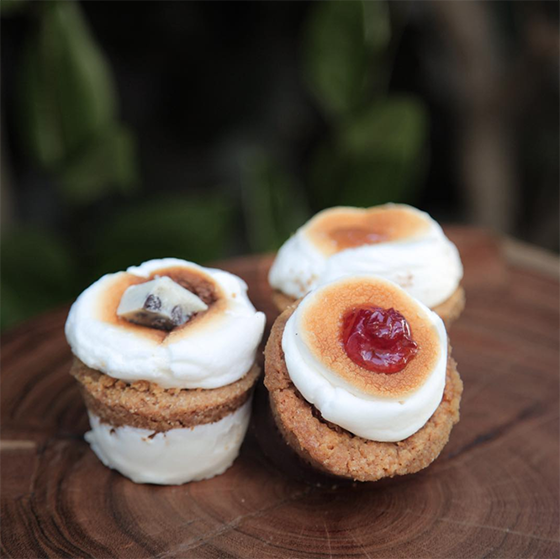 Located on Fairfax in Little Ethiopia, chef and owner Annalisa Mastroianni Johnson created a s'mores rendition that has yet to make her existing online customer base miss its traditional counterpart. 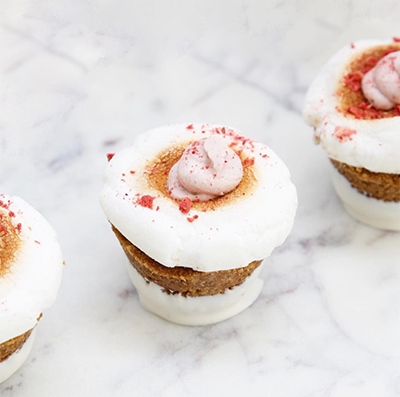 A cupcake-sized treat combining all the beloved elements of a traditional s'more, this gooey marshmallow-topped dessert is made fresh daily with house-made graham-cracker and a thick chocolate base. The s’mores are available in virtually every form - from milk and dark chocolate, to salted caramel, peanut butter cup, and cookies and cream. Seasonal flavors include PB and jelly, spicy Mexican hot chocolate, pumpkin pie, strawberries and cream, and espresso bean. The brainchild of Johnson’s 11-year-old son, the Fairfax bakery has recently debuted the s’mookie - a s’more and cookie combo that replaces graham-cracker with chocolate chip cookie, for an outside-the-graham s'mores riff. The location will offer gift boxes and catering options for every occasion, from intimate birthdays to large corporate offices to holiday parties. Orders can also be made online or by phone. In addition to gourmet s’mores, the Fairfax location will offer AM commuters coffee and small breakfast grab-and-go items. The menu is slated to expand to lunch in the coming months. 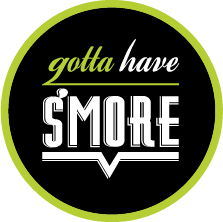 Gotta Have S’more will be located at 1066 S Fairfax Ave. Open Monday-Friday from 8am – 4pm. Call 323-646-4114.